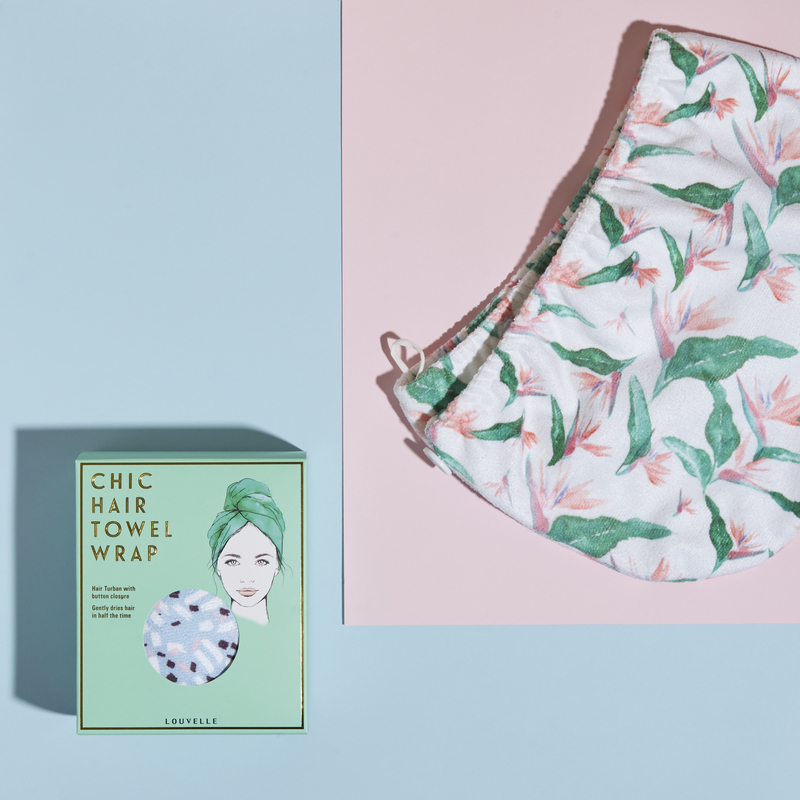 It certainly was for the founder of Louvelle, Simone Taylor, whose Original Shower Turban featured on Oprah’s 2017 list. And for good reason. With this game-changing style solution, women across the world began throwing out their plastic shower caps for a much more glamourous solution. 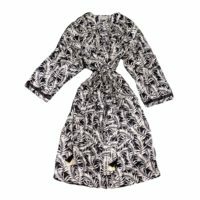 Protecting blow dries, with quick-dry fabric and waterproof lining, Simone’s creations are now available in stores across the globe, including Nordstrom and Myer. 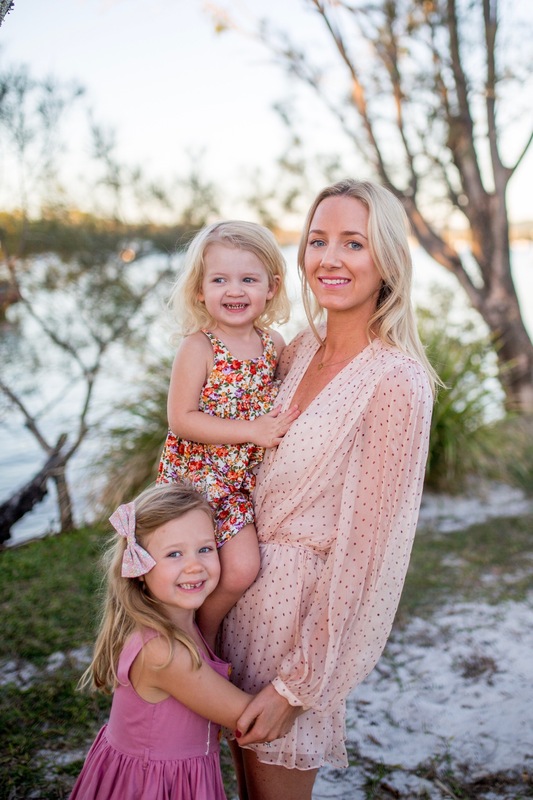 We spoke to Simone, who is a recent GRACE Business Member, about the launch of her company, providing flexibility to working mothers, and (because we couldn’t resist) how to style our hair in the frizz-dreaded summer. Your shower caps featured on Oprah’s favourite things in 2017. How did that come about? And how did it feel!? 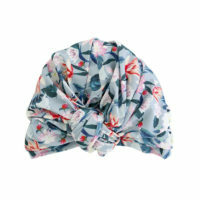 Oprah’s team discovered our range at a trade show we were exhibiting at in the US and shortlisted our Dahlia shower cap. Oprah tried it and loved it, and selected it to be on her favourite things list. At first I was in disbelief that this could actually be happening to me – I felt like this was a once in a lifetime experience – I was absolutely thrilled! Thousands of brands submit each year so it was quite a feat to make the list. It was a very busy time getting prepared for the huge amount of exposure it would bring. Tell us a little about these miraculous shower caps. There are two styles which are designed in a chic turban silhouette, made from a soft stretch quick dry fabric with waterproof lining. There is a big hair version too for ladies with larger heads. Inspired by a vintage aesthetic, we are known for bringing fashion to the bathroom with our range of exclusive designer prints released each season. 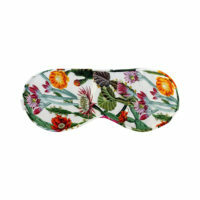 Not only for the shower but they are also great to protect the hairline when washing off makeup and face masques at the basin. You’ve also expanded your range to include some beautiful pieces to wear outside of the shower - can you tell us about those? 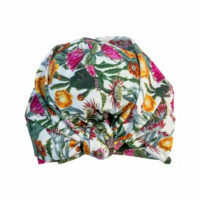 I am excited about our newest launch, our Riva hair towel wrap. Hair is at its most vulnerable to damage when wet so it’s important to dry it quickly and gently. Our microfibre wicks moisture away twice as fast as a regular towel and is super gentle on delicate hair. The result is less blow dry time and less frizz on days you want to just wash and wear. We are getting rave reviews so I’m so glad we have launched them! What inspired the launch of Louvelle? Most women are time poor and only washing their hair every second day so need to protect their hair from steam in the shower. I felt that the shower cap was a product that had no design innovation; women had to wear unattractive puffy bonnet styles in kitsch prints and they always went mouldy after a couple of months. I love the timeless style of turbans and had a brainwave that this could be a way to make shower caps more chic. 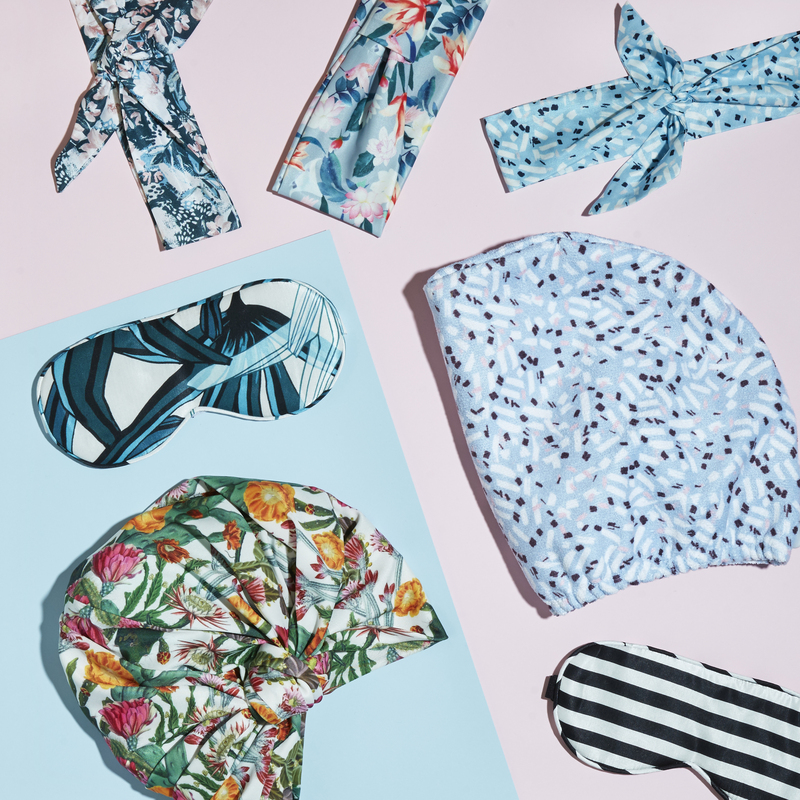 Coming into summer, how do you like to style your hairscarves? My hair is naturally curly/wavy so when it’s looking a little unruly I tie it in a low pony or topknot. Being made from silk/cotton they are really gentle on hair too. 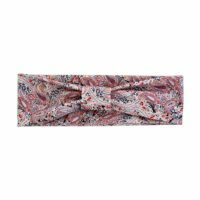 It’s also great when you are hiding colour regrowth or growing out a fringe, the hairband/hairscarf trend can be a saviour for bad hair days. You have created an amazing company, and have grown to heights that many small businesses dream of. Can you tell us about this journey? I launched late 2014 after a year of development and it has been a rollercoaster ride since day one. I knew I was disrupting a category and that women would respond to it, but it happened quite fast – within a couple of months I had completely sold out. 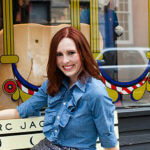 I had a toddler and had just had a newborn so I quickly hired people to help me! I didn’t pay myself for a long time as I put all profits back into growing the business – employees, new product ranges and marketing for the US market. I was lucky to get media features in some pretty big publications like The New York Times and some major stockists like Myer, Nordstrom and Harvey Nics, so the hard work has paid off. There have been highs and lows along the way but I have developed a lot more resilience to handle moments of turbulence! What does your team look like today? We are still a small team which is how I have engineered it. I manage product development and marketing. I have Sales Managers based in the US and Australia, and a freelance team of women who help with Sales, PR, Logistics and Sourcing. I am so lucky to have found them and we really enjoy working together. You provide flexibility for working mothers - can you tell us about this? Almost everyone in our team is a working mum so we all understand what the juggle is like! Women are extremely hard working and multi-tasking – we will get the work done but we don’t have to do it in the traditional time frame of 9-5 and we are probably more efficient because of this. There is a real lack of flexibility in the corporate sphere and that’s partly why I didn’t go back to my job when I had my babies. I had a desire within me to provide an alternative to that. I see more women going down this route and I’m hoping by the time my daughters are in their 20s society will be much better set up for this. How do you manage the balance between business and family? I have had childcare and a nanny to help me with the first few crazy years with small children and starting the business. Initially I couldn’t take my children overseas but now they are older I can take them and I am finding it possible to just work school hours. I don’t work after 6pm or on weekends and I also book in holidays in advance to force us to get away from our desks and have fun together! 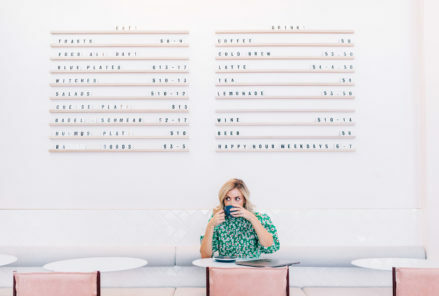 Over the years I have experienced alternating guilt for not being with my children or guilt for not working on my business, but I think it’s crucial to accept that sometimes near enough is good enough and you can’t do everything well at once.